There is extreme potential to be found in that which at first is underestimated. 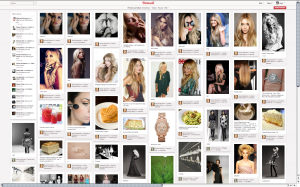 And this was the case of Pinterest, the image-sharing site that seemed to be nothing more than a platform where bored housewives could share photos of food, dresses, shoes, cats, crafts, flowers and any other ridiculous thing you could think of, but turned out to be the number one referral traffic site, trumping Google+, LinkedIn and YouTube combined. In no time at all, the platform became the place where many EComerce sites began to advertise their products and soon discovered the tremendous impact it would have on sales. But how exactly can you boost tips via Pinterest? First of all, don’t make Pinterest the spitting image of your site- that is wrong for a number of reasons, but the main idea is that your Pinterest profile should be a fun place where potential customers see your fun side. Feel free to showcase your own work or follow exactly what interests you, may it be horses, music, books, movies, LEGO, puzzles – the more the better, because when customers see that you are as human and as nerdy as many of them are, they will trust you and your brand that much more. Pinterest gives you the opportunity of showing your followers that you can also give freely, without expecting much in return. You can offer tutorials that are pinned to your board as any other thumbnail, and show your customers exactly how different aspects of your business are put together. 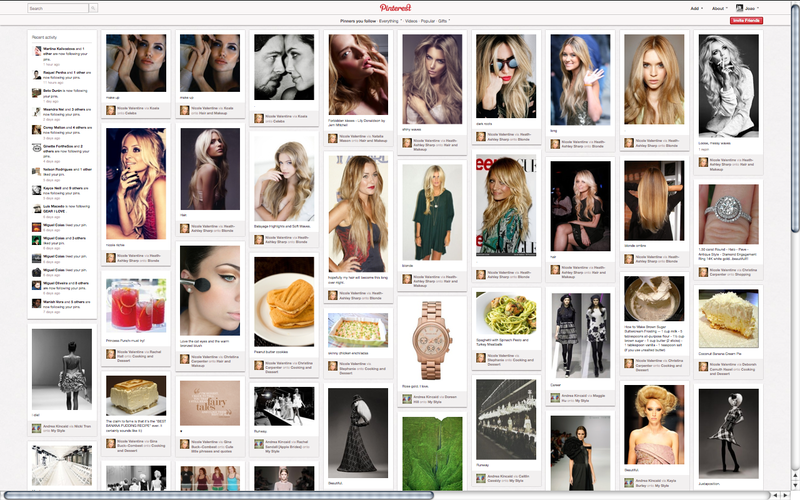 You can make a separate PinBoard with only tutorials and learning techniques and see how your followers react. Another thing you could try is showing a bit of what happens behind the scenes of your business- with pictures about your staff, casual Fridays, getaways, so that customers perceive you as a fun and interesting company that respects and takes care of its staff. Making your products appear on the Gift Page is another thing that any self-respecting E-commerce site should be focused on. Pinterest offers users the possibility of searching for gifts in the gift section, where items are arranged according to price, so whenever you tag an image by price when it is uploaded, it automatically appears on this Gift page. This will mean that your products will always be visible and therefore offer you a great chance at marketing your products. Tags are an essential part of Pinterest because they make it possible for users to find exactly what they are looking for. Give yourself time to tag pictures correctly in their descriptions, label your pins and your boards so that users can easily find your products. Moreover, think about incorporating your field of activity into your company name (so that users easily understand what your company does) by simply including the word at the end of the company’s name (for instance Greg&Gary Design). 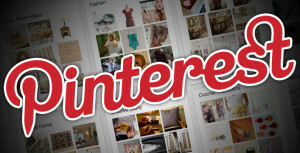 A few weeks ago, Pinterest also added a new feature: Rich Pins,thatwill be a key factor in the development of the website towards eCommerce sites. There are mainly 3 types of Rich Pins, product, recipe and movie ( which include pricing, availability and location, ingredients, cooking time and serving info, ratings, cast and reviews) but these will be utilized by companies in order to increase the probability that a closure for the sale is made. In other words, the pins offer a greater relevance, an increase in traffic and time saving for businesses that quickly learn how to implement these new features so as to maximize their earnings. 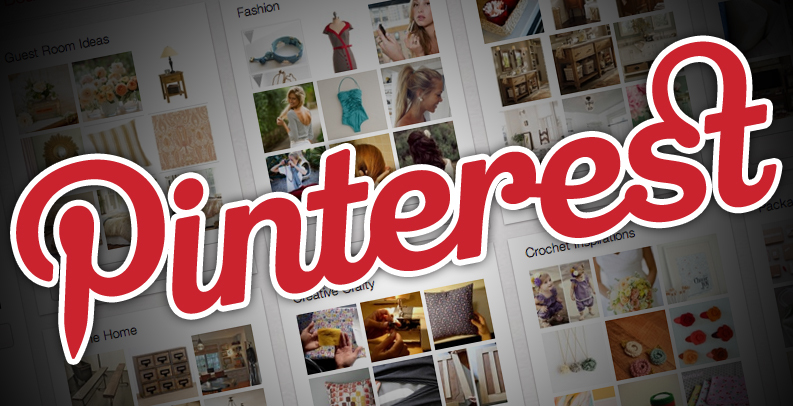 Either way, Pinterest seems to be moving fast and with such a pace, it will surely become the number one Ecommerce website on the internet. Guest Author Anna Robeson considers that the same way a guest posting service can add authority, engaging on social media networks can also increase online credibility. She advises her clients to use Pinterest, Facebook and Google+ for business.